Endorsements and Looking for Group arrived in latest Overwatch Patch 1.25. The first change, Endorsements, allows Overwatch players to commend teammates or opponents who have a positive impact on their gaming experience. Players can commend for teamwork, shot-calling or good sportsmanship, all of which will appear on player profiles. Those players who maintain high endorsement levels will receive periodic rewards for their positivity. Looking for Group, meanwhile, is a long-awaited feature that allows players to set certain parameters before queuing to perfect their playing experience. They can join and create groups with features such as game mode preference, role enforcement and more. These parameters will help players to find the right team and avoid unnecessary friction among teammates. 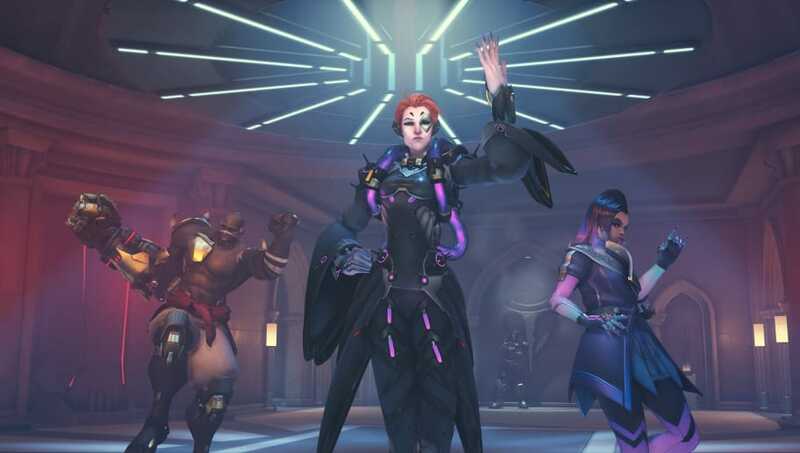 These changes first entered the Overwatch Public Test Region on June 5 and come to live servers alongside balance changes that included the highly anticipated Symmetra rework previewed on the PTR and changes to Horizon Lunar Colony.